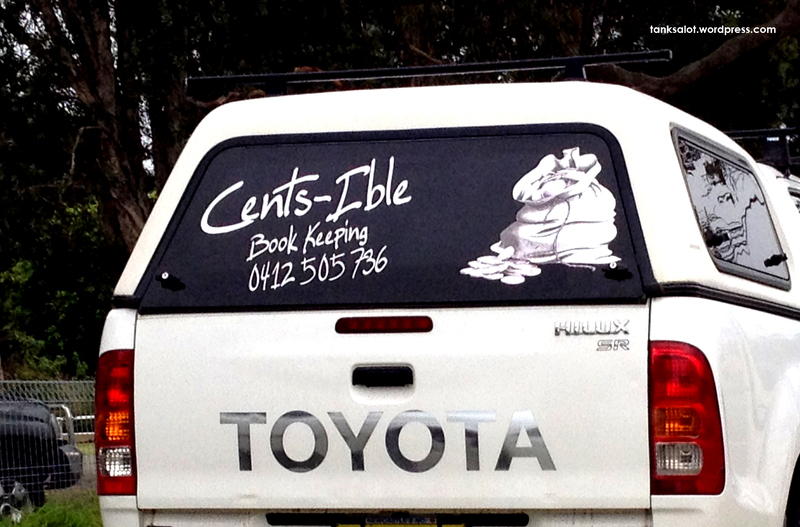 This tactical name for a tax accountant was spotted by Simon O’Brien on Port Road, Adelaide SA. It reminded me of something and what do you know, a bit further down the road Simon had spotted another taxation expert – Tick Tax – four years ago! I guess if your job is to be very sensible all the time, you may as well bust out a creative Pun Shop Name. Bravo to this bean-counter, spotted in Charlestown NSW. 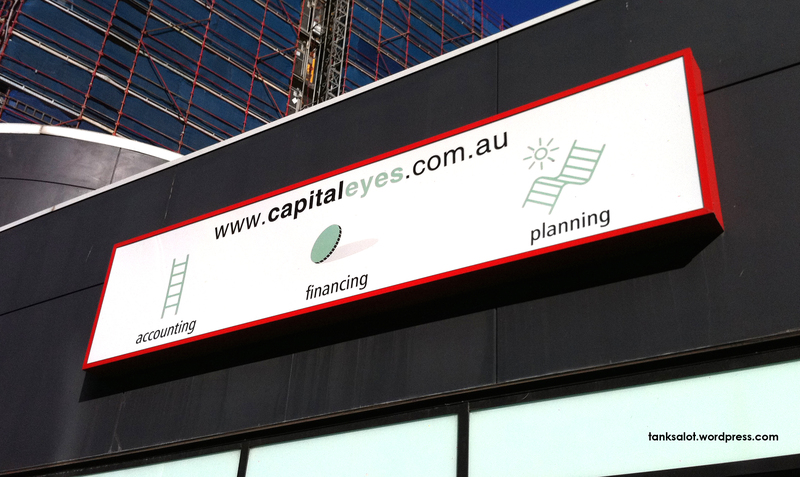 If you think of a good Pun Shop Name for your Financial Services business, why not capitalise on it? Spotted on Riley Street, Surry Hills NSW. 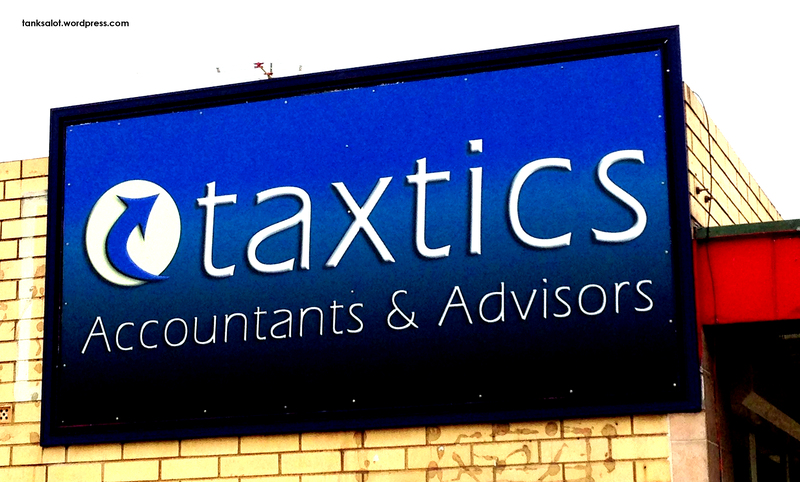 A big ‘tick’ for our first Pun Shop Name for an accountant. Now we’ve got one, let’s hope they add up. From our reigning Top Punter, Simon O’Brien in Port Adelaide, SA.